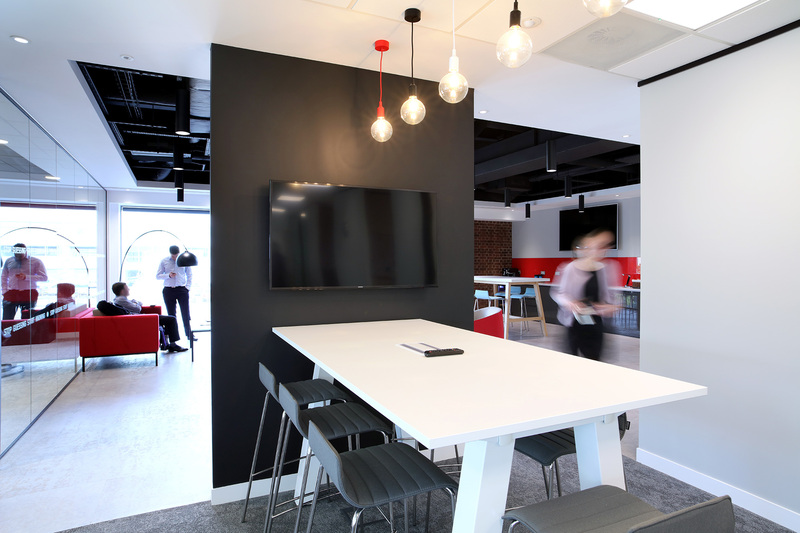 LSH’s Maidenhead office spent 25 years in the town centre and needed to relocate. They wanted to promote a complete change in their working culture. 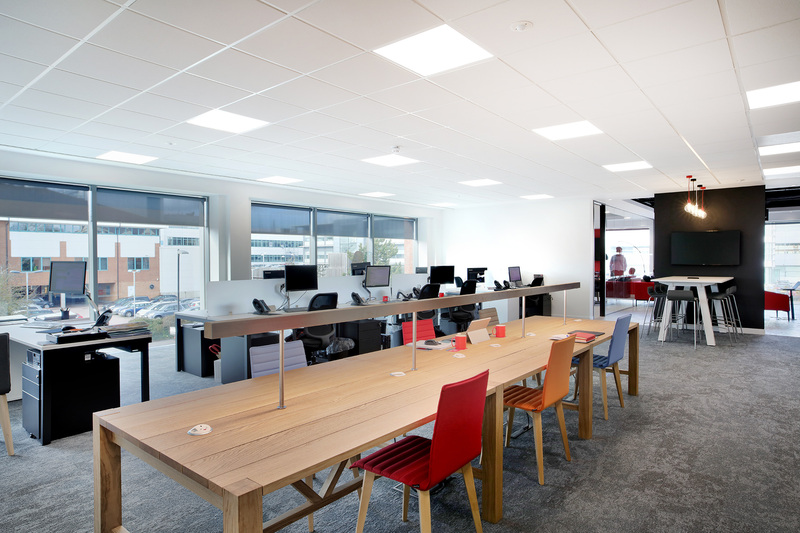 The senior management had a vision of operating collaboratively using Maidenhead as a collective hub, connecting the Thames Valley and London as a drop-in-centre. "Curve answered every question asked of them, faced with a particularly tight time-scale. Their designer Jess MacKie, understood our design criteria right from the beginning, we are delighted with the product." 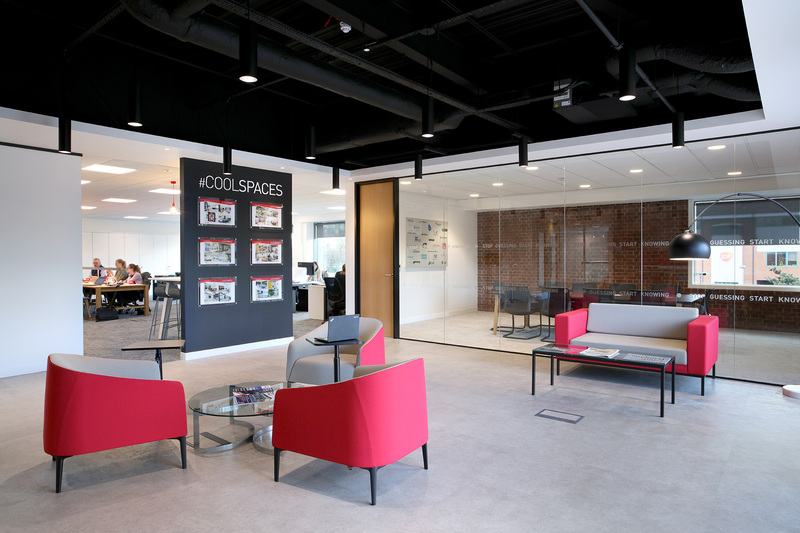 LSH identified Concorde Park as an ideal location for their new Maidenhead office. 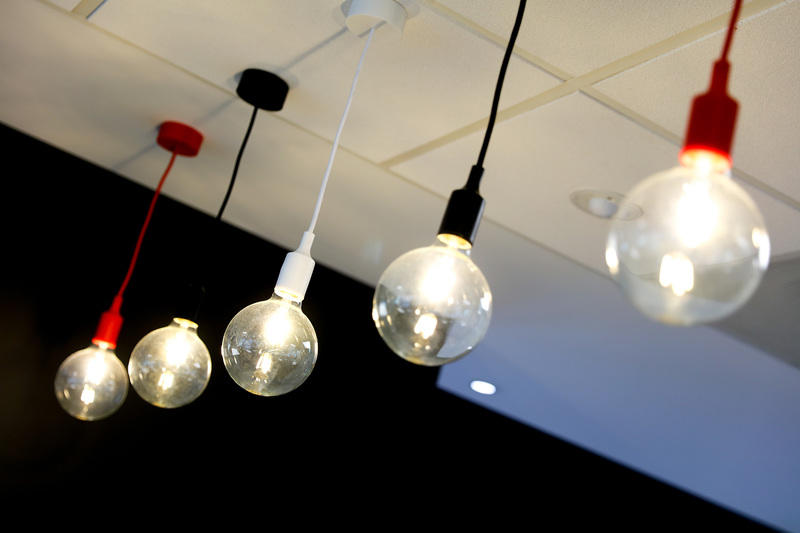 We created a co-working hub between London and Reading, for the whole region to use. Curve were also appointed to undertake the demise wall construction on behalf of the landlord. 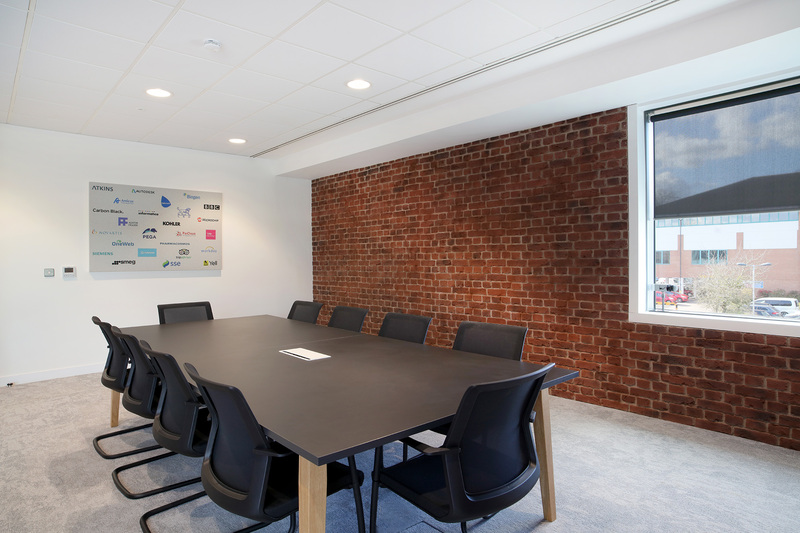 Curve’s design, incorporating an imaginative meet and greet area, boardroom, co-working table and informal meeting space is impressive. 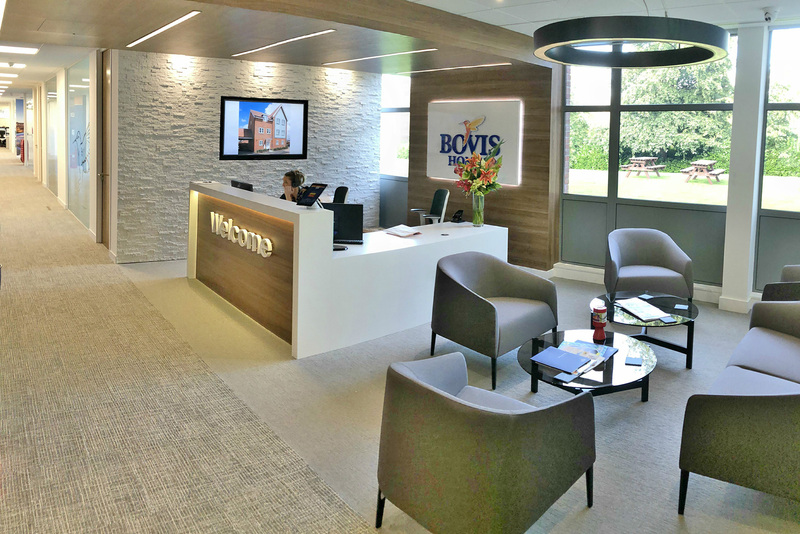 The space has an exposed serviced area in the reception, complemented with a more conventional office space for both permanent and hot-desk ‘staff’.